We pride ourselves on our quality materials and construction. 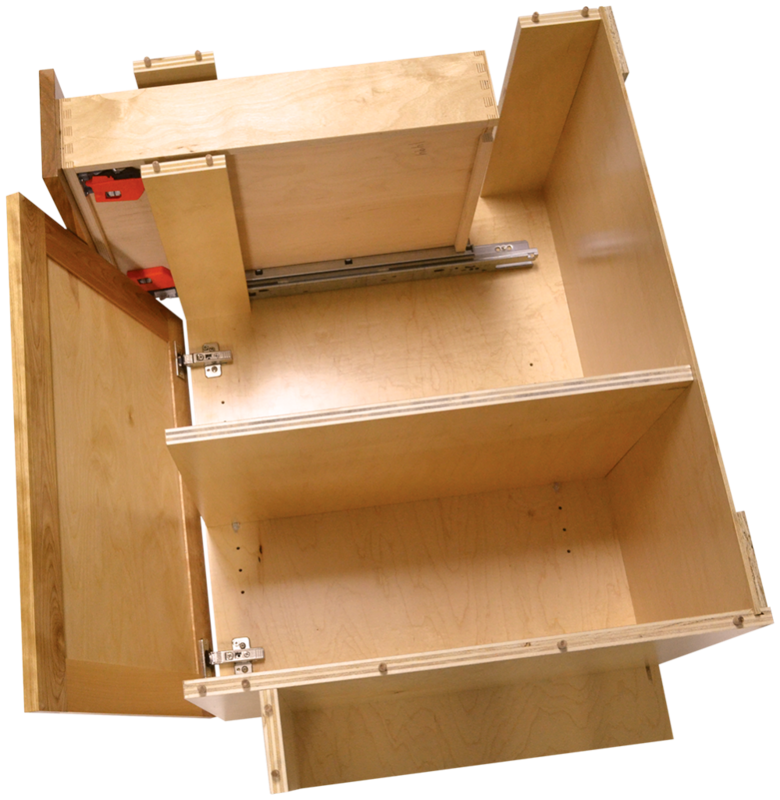 All the cabinets are built with ¾” plywood, doweled and screwed together. We work with builders, homeowners, architects and many other people who are interested in our cabinets. A sketch or a fully designed layout is the start of every project. We are proud to say that every part of a cabinets gets made in house. The production time for standard vanities is 2 to 3 weeks and regular kitchens get created within 4-6 weeks. We don’t shy away from custom but that requires more in-depth planning and time.